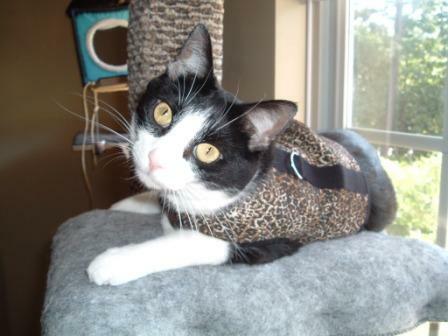 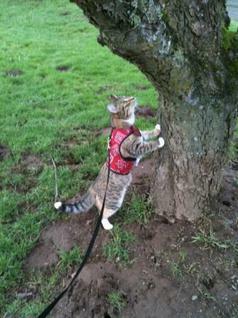 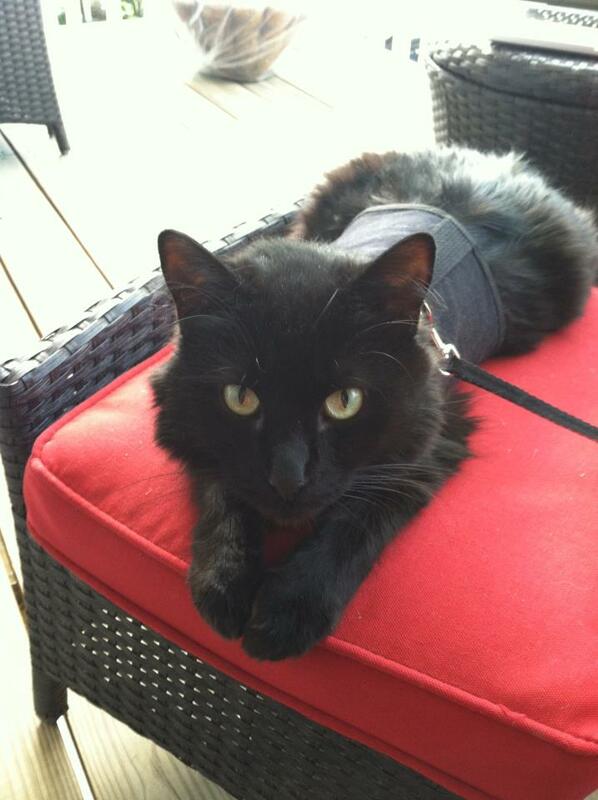 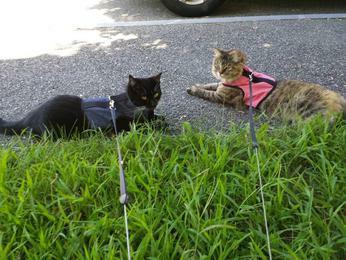 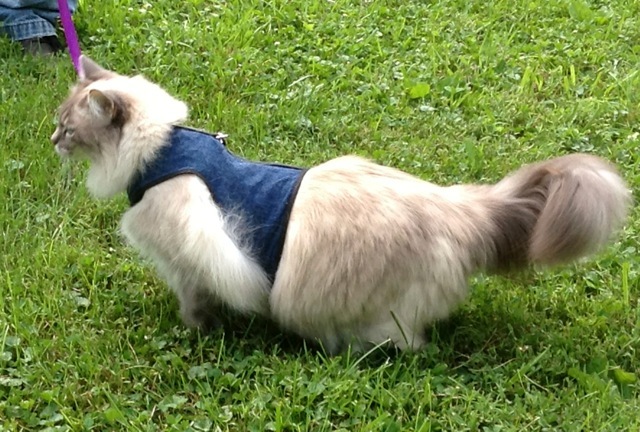 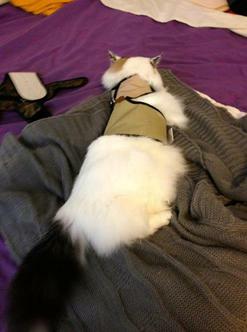 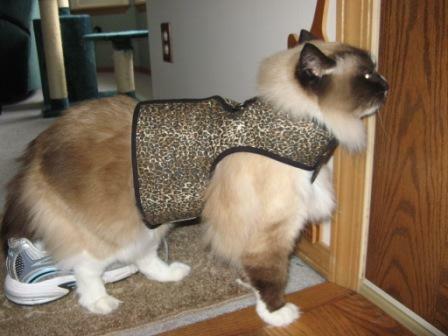 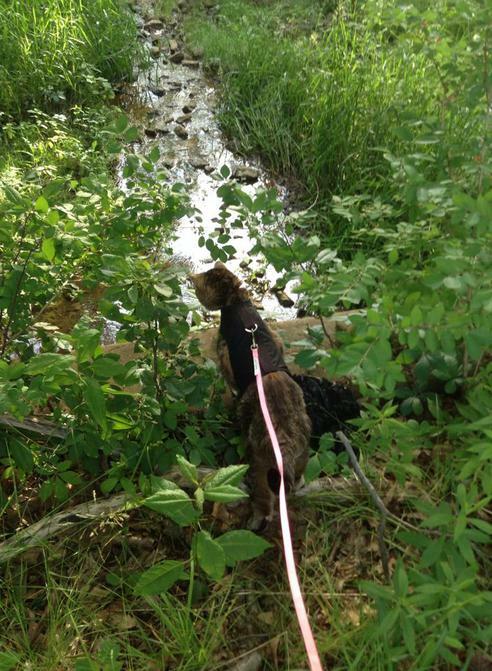 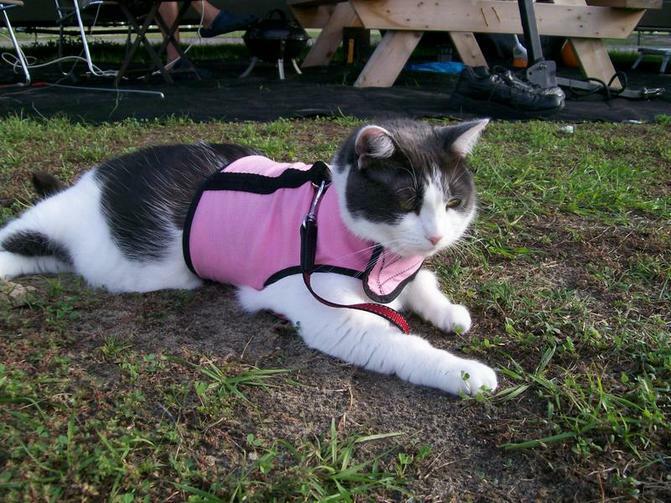 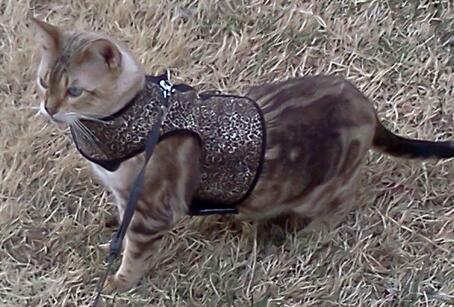 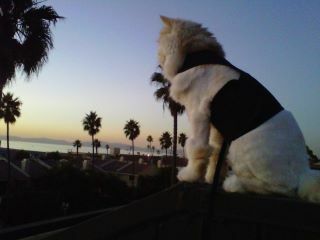 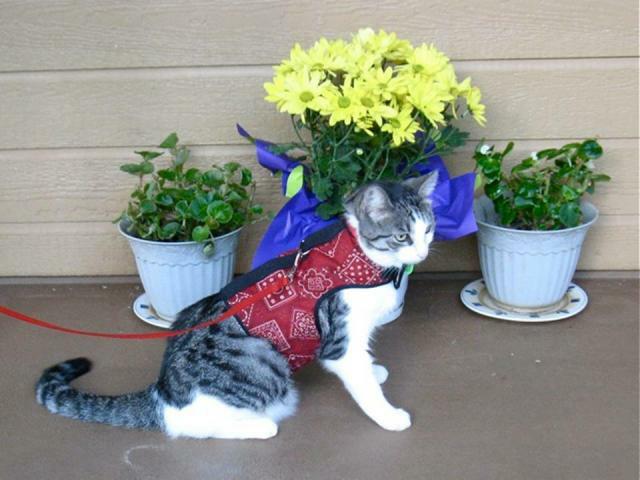 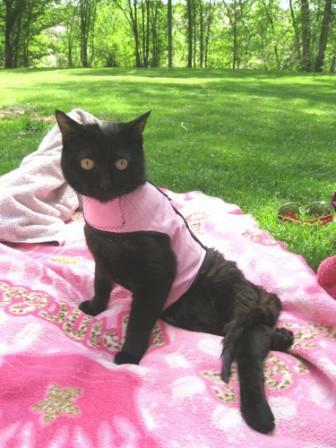 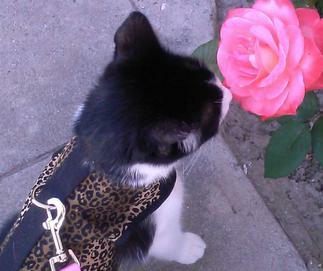 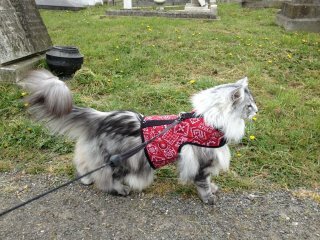 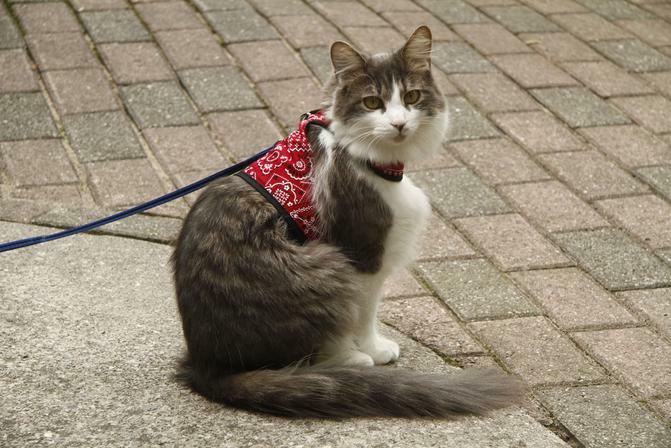 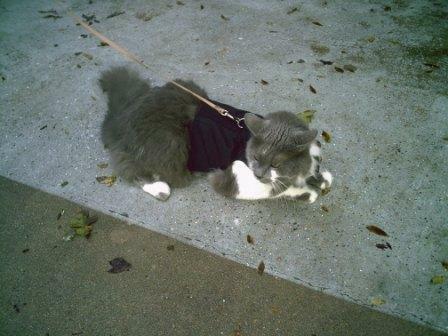 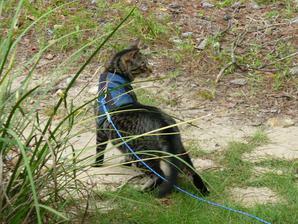 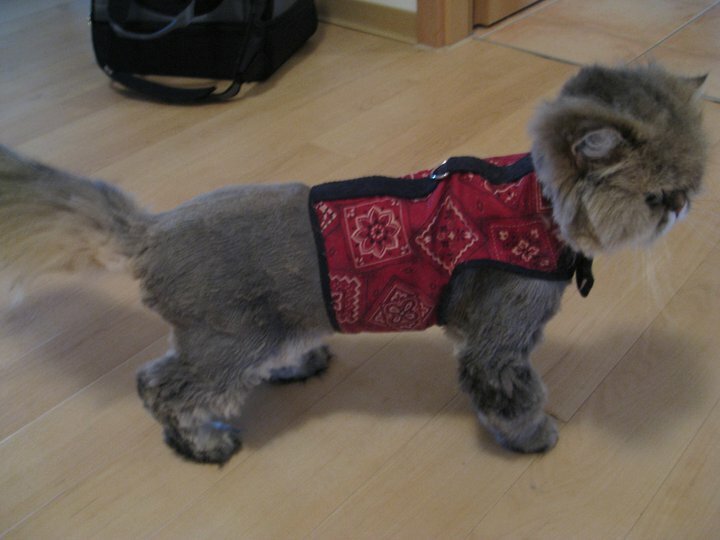 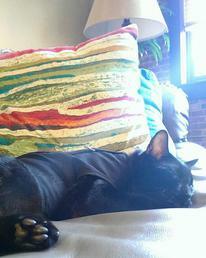 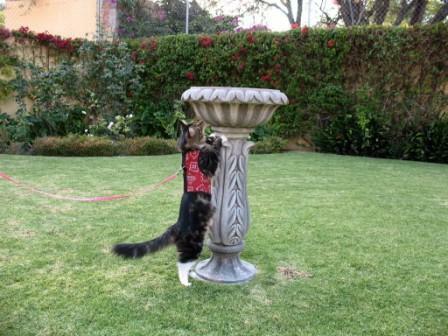 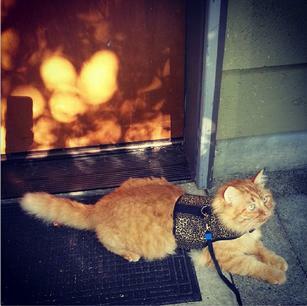 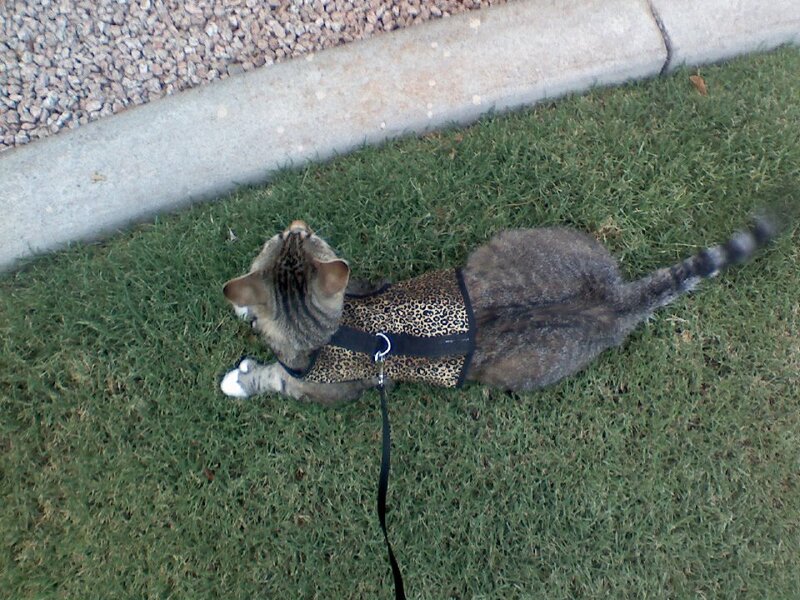 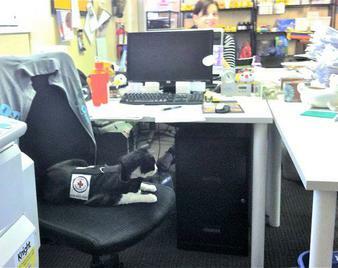 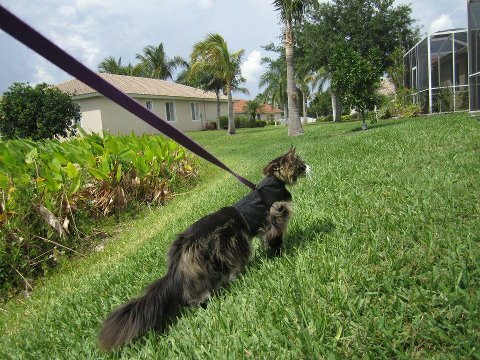 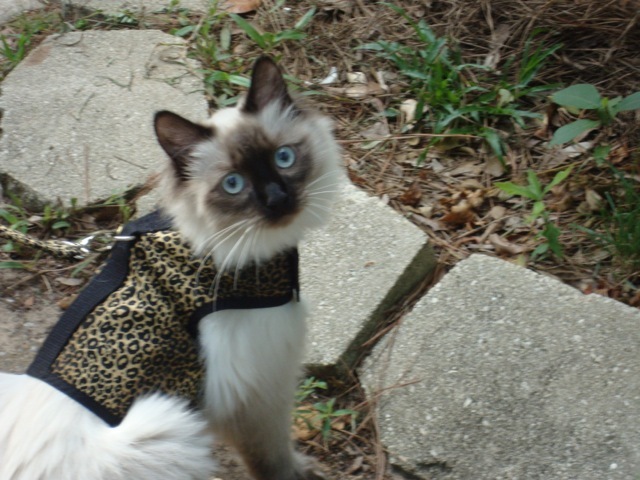 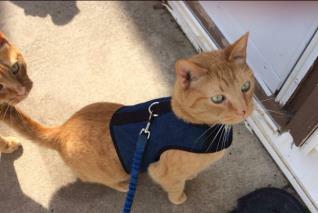 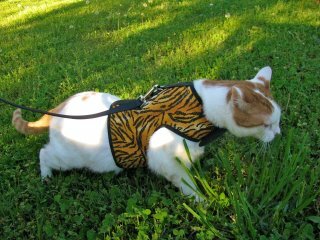 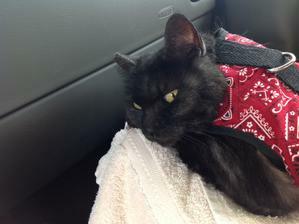 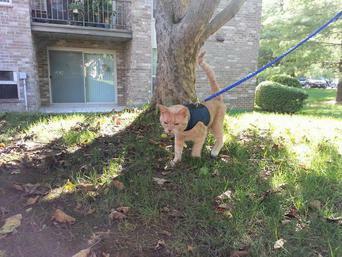 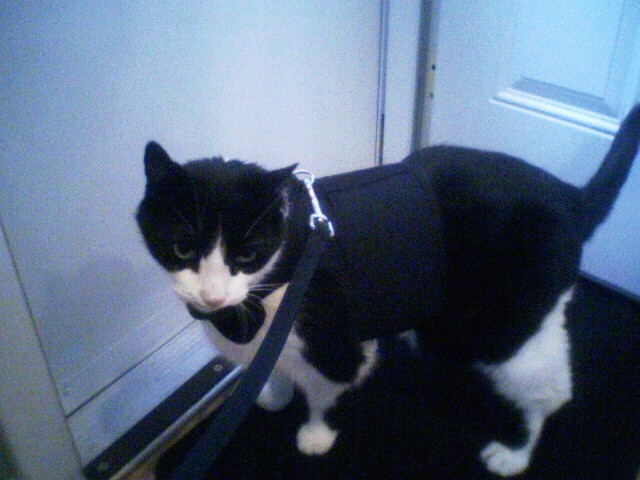 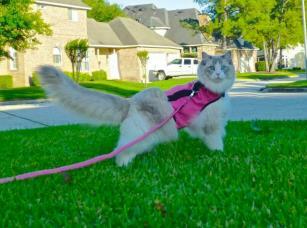 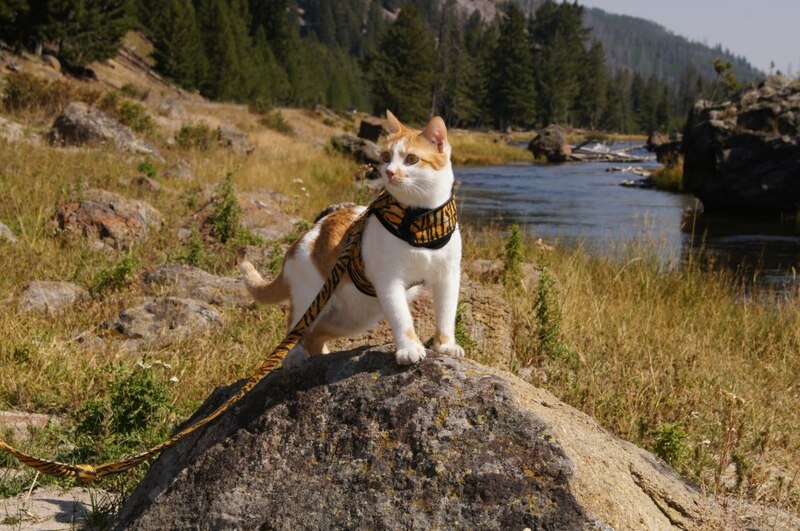 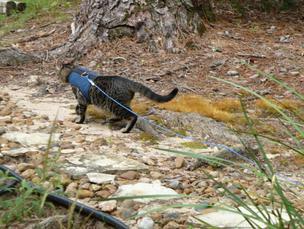 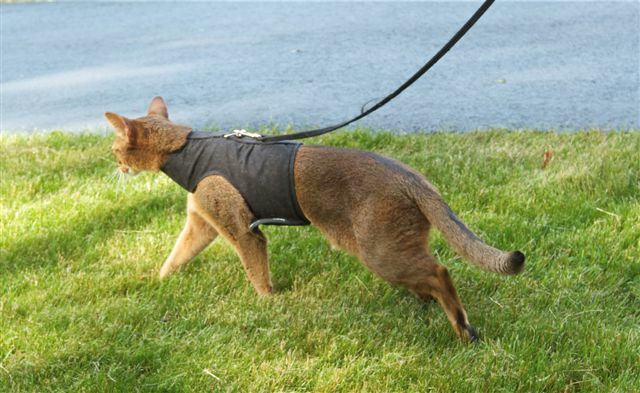 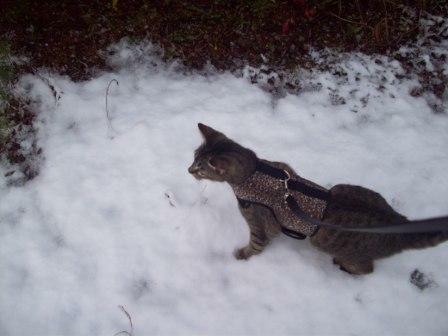 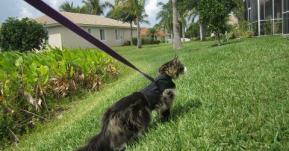 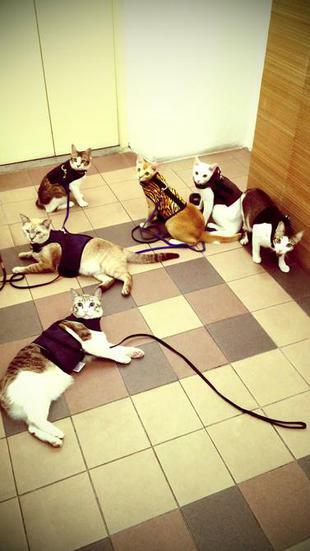 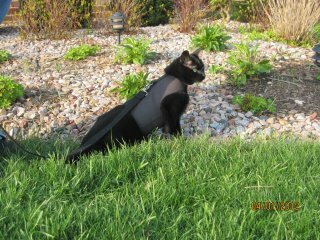 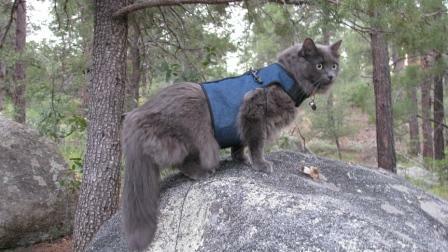 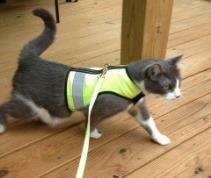 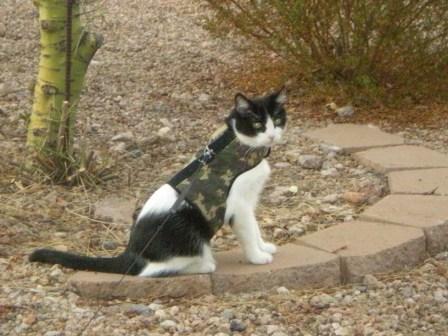 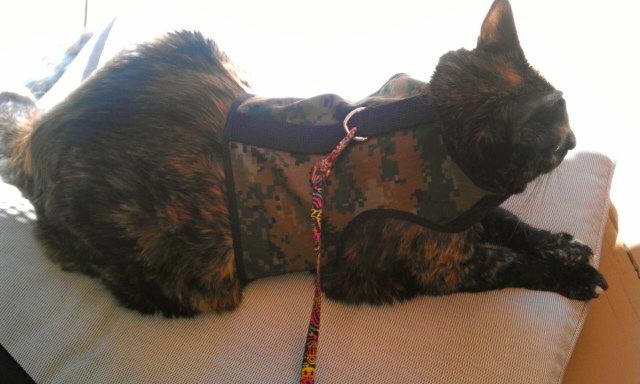 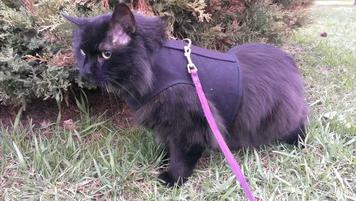 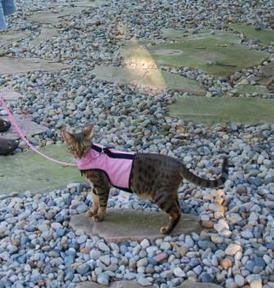 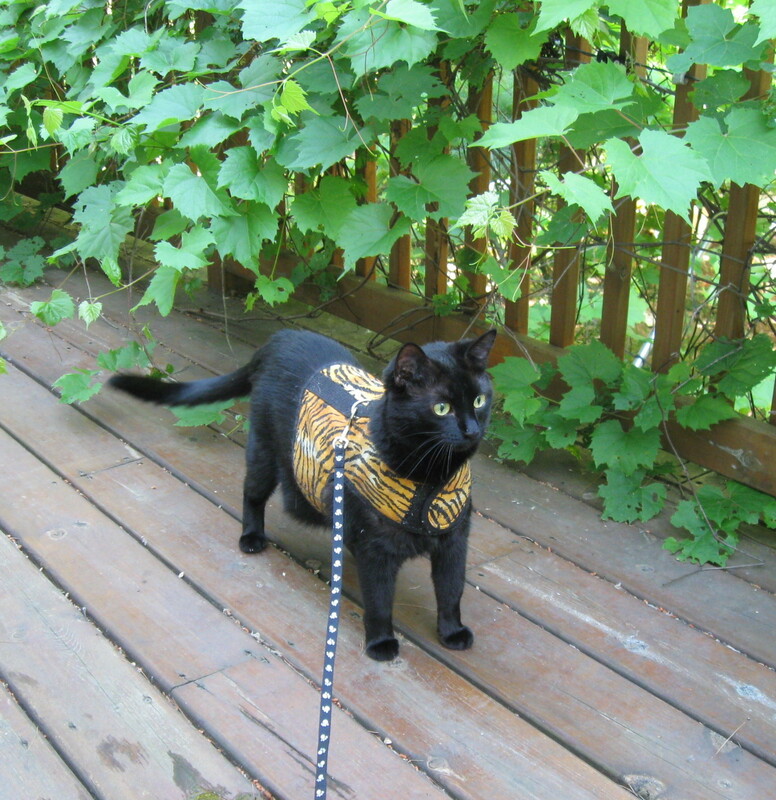 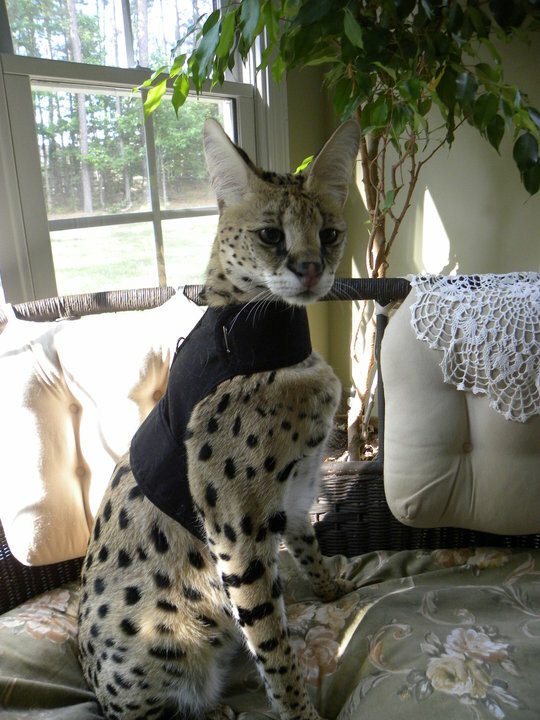 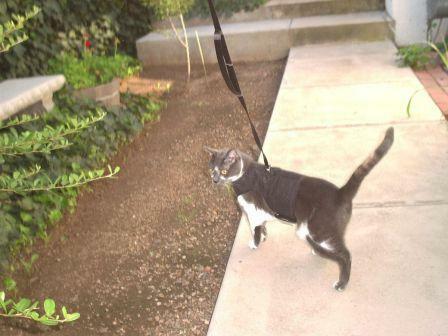 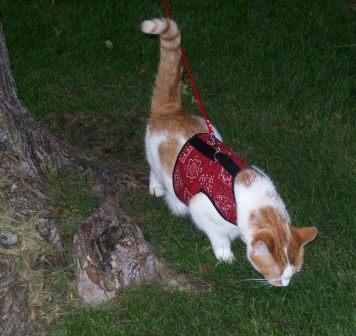 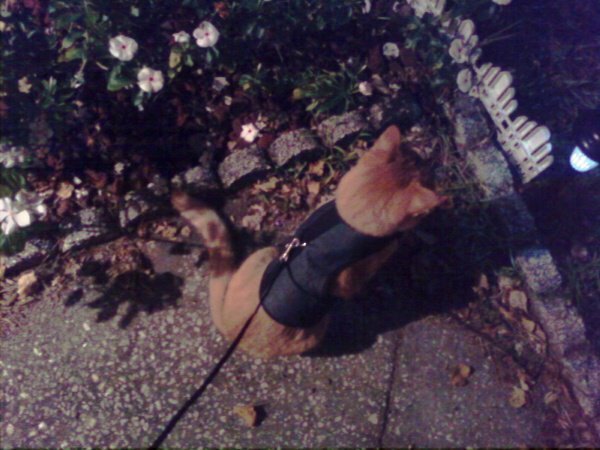 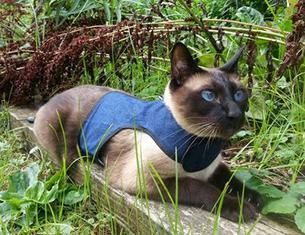 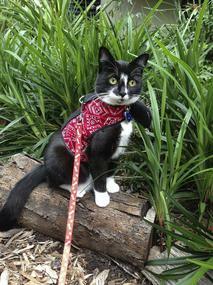 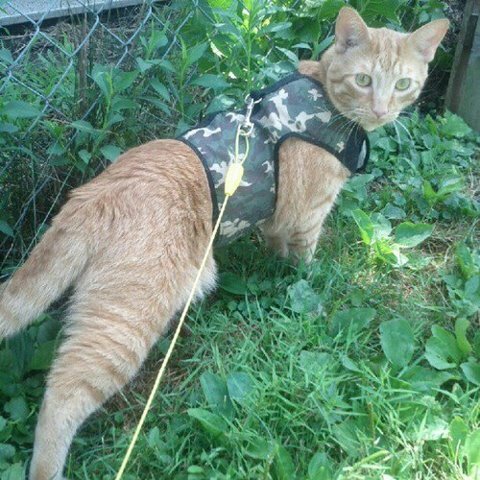 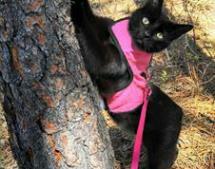 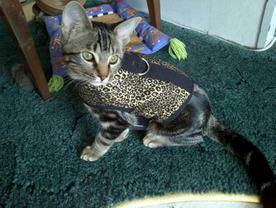 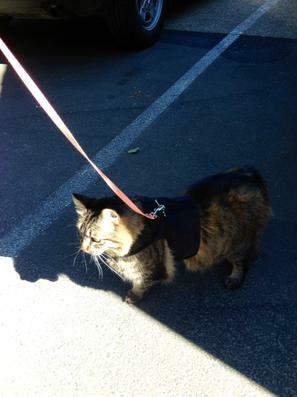 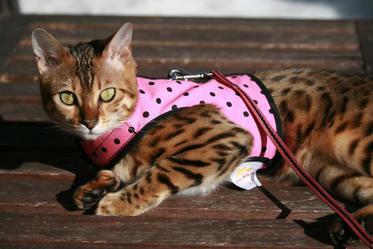 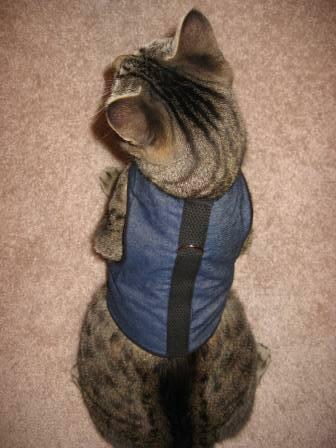 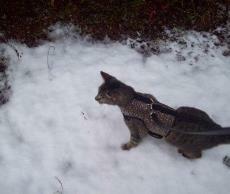 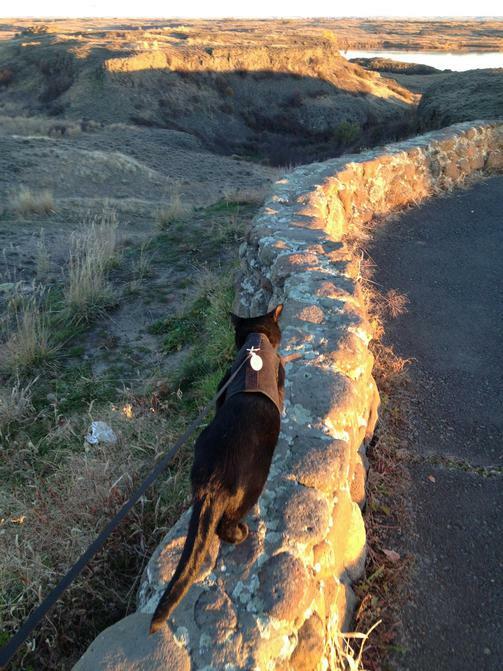 Show us your Kitty Holster cat harness in action! 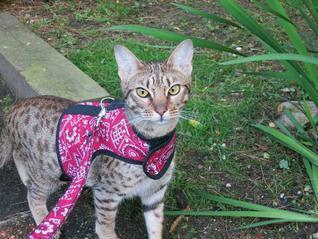 We are always looking for photos and videos to add to our photo gallery page. 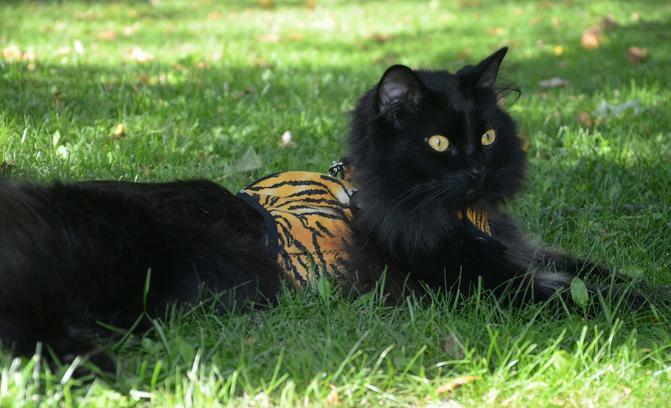 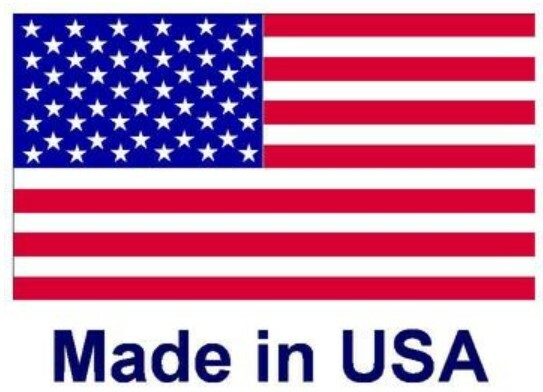 If you have a story or photo that you would like to share, please e-mail them to us. 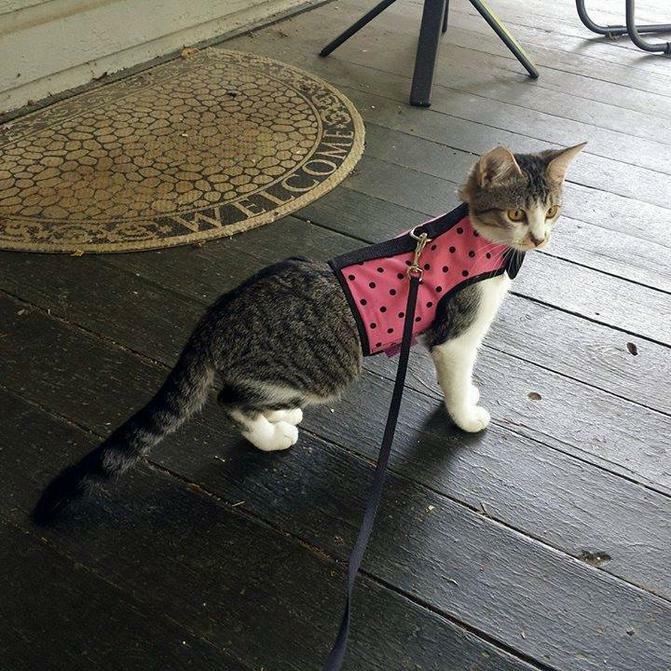 Be sure to include your cat's name. 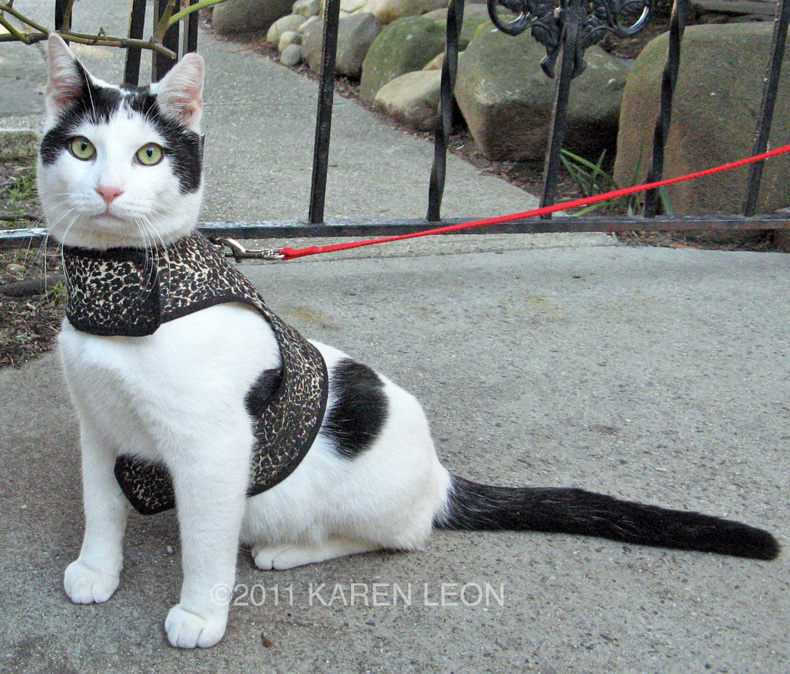 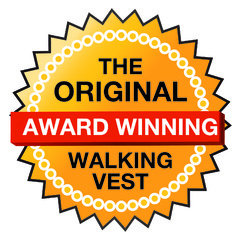 Catnip magazine Cat Harness of the Year!